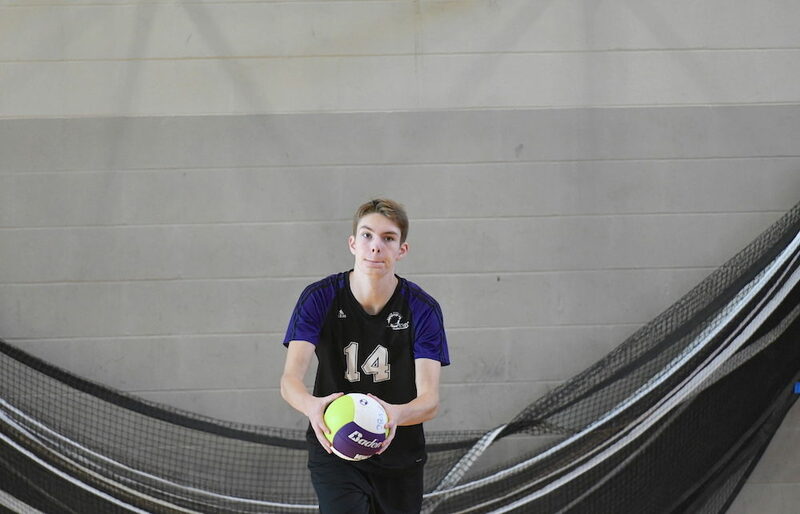 LANGLEY — Stability returned to B.C.’s two largest tiers this past week as no new teams moved into the top five of the AAA and AA senior boys volleyball rankings. Triple A’s Moscrop Panthers of Burnaby were the big movers, climbing from No. 10 to a No. 6 spot that would translate into a B.C. quarterfinal berth a few weeks down the road. Langley Christian moved into AA’s No. 3 spot as they aim to once again contend for all the spoils in their home town as the Langley Events Centre plays host to the upcoming provincial tournament. There’s a new No 1 at Single-A where Terrace’s Centennial Christian Seahawks swap spots with Vernon Christian.